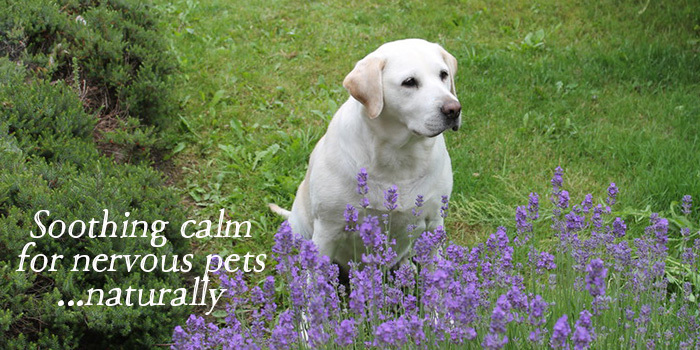 For anxiety in your pets during thunderstorms, fireworks or general anxiety use the Lavender Comfort Balm – as well as the Achy Body Canine Blend ( with Lavender & Eucalyptus). Just apply & massage a bit of the Lavender Balm to the tips of the inside of the ear,or either in between the toes or up into the pad of the foot, as these two areas transit the lavender through the bloodstream very quickly. I’ve also used on rescue feral kittens to help socialize them. It’s also good for hotspots. As well, one of the most valuable products for me (always use before before my head hits the pillow at night so I don’t grind or clench my jar) and people dealing with stress and anxiety.